All information in sections 1 - 3 of this form must be completed. Corporate Account Number applicants must be a company officer. Allow two business days for processing and furnishing a CAN. 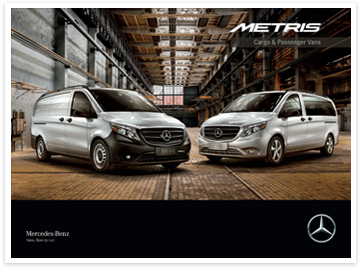 By submission of this Qualified Corporate Account Enrollment Form, the undersigned hereby requests enrollment as a Registered Corporate Account and agrees to comply with the attached Official Program Rules with respect to any Mercedes-Benz USA, LLC incentive benefits outlined therein. 1. 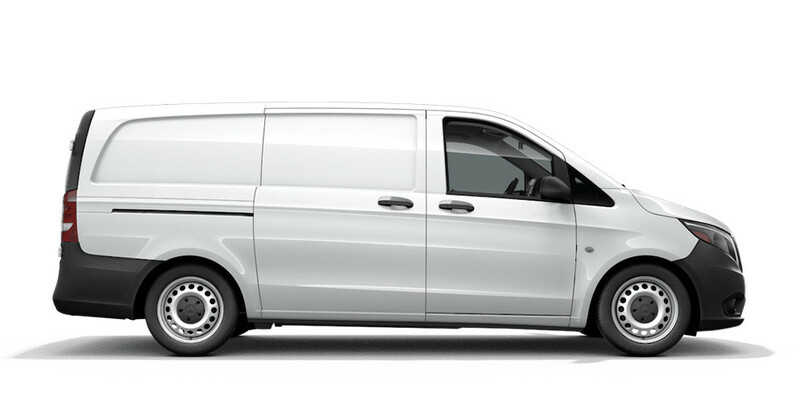 Mercedes-Benz USA, LLC (“MBUSA”) reserve the right in their sole discretion to change the Official Program Rules and fleet incentives with or without notice, to verify accuracy of account data, to decline an application or to terminate a Corporate Account Number (“CAN”) or Control Number at any time on a case-by-case basis. All program transactions are subject to audit. 2. 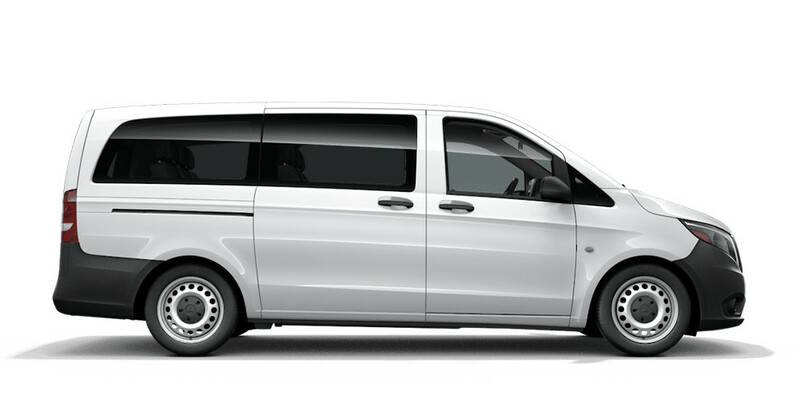 The undersigned hereby agrees that any information provided to or obtained by MBUSA through their respective authorized dealers in connection with the undersigned’s participation in the MBUSA Fleet Program (including any and all personal information), is voluntarily provided by the undersigned, and the undersigned hereby consents to MBUSA and their respective dealers retaining said information for record and audit purposes. The undersigned also consents to the sharing of said information (not including personal information) with affiliates and agencies for purposes of marketing MBUSA products and services. 3. The undersigned acknowledges and agrees that the issuance of a CAN or Control Number or approval under this Fleet Program does not constitute an approval of or review by MBUSA of any transaction affected by or through the Program. It remains the undersigned’s responsibility to determine and comply with all Program qualifications of any transaction including compliance with use, export and resale restrictions. 4. The undersigned represents that the vehicle(s) is intended for use in the USA only and is not intended for resale outside the USA. By submission of this Qualified Corporate Account Enrollment Form, the undersigned hereby requests enrollment as a Registered Corporate Account and agrees to comply with the attached Official Program Rules with respect to any Freightliner USA, LLC incentive benefits outlined therein. 1. Freightliner USA, LLC (“DVUSA”) reserve the right in their sole discretion to change the Official Program Rules and fleet incentives with or without notice, to verify accuracy of account data, to decline an application or to terminate a Corporate Account Number (“CAN”) or Control Number at any time on a case-by-case basis. All program transactions are subject to audit. 2. The undersigned hereby agrees that any information provided to or obtained by DVUSA through their respective authorized dealers in connection with the undersigned’s participation in the DVUSA Fleet Program (including any and all personal information), is voluntarily provided by the undersigned, and the undersigned hereby consents to DVUSA and their respective dealers retaining said information for record and audit purposes. The undersigned also consents to the sharing of said information (not including personal information) with affiliates and agencies for purposes of marketing DVUSA products and services. 3. The undersigned acknowledges and agrees that the issuance of a CAN or Control Number or approval under this Fleet Program does not constitute an approval of or review by DVUSA of any transaction affected by or through the Program. It remains the undersigned’s responsibility to determine and comply with all Program qualifications of any transaction including compliance with use, export and resale restrictions. 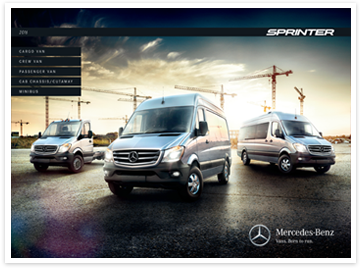 Sorry, but there was a error submitting your Sprinter Fleet Program. Please try again. If the problem persit Call 1-800-367-6372 and Press 4 for Customer Care.